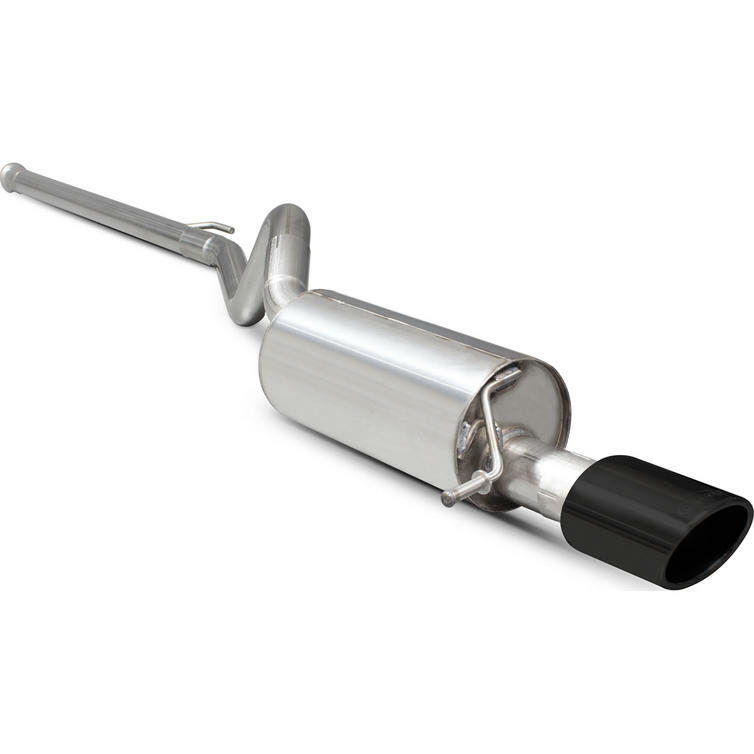 The Scorpion Car Exhaust Cat-Back System (Non-Resonated) - Renault Twingo RenaultSport 2003 - 2013 is part of the latest Scorpion Exhausts collection. Scorpion Exhausts have now added the Renault Sport Twingo to its popular French car applications. 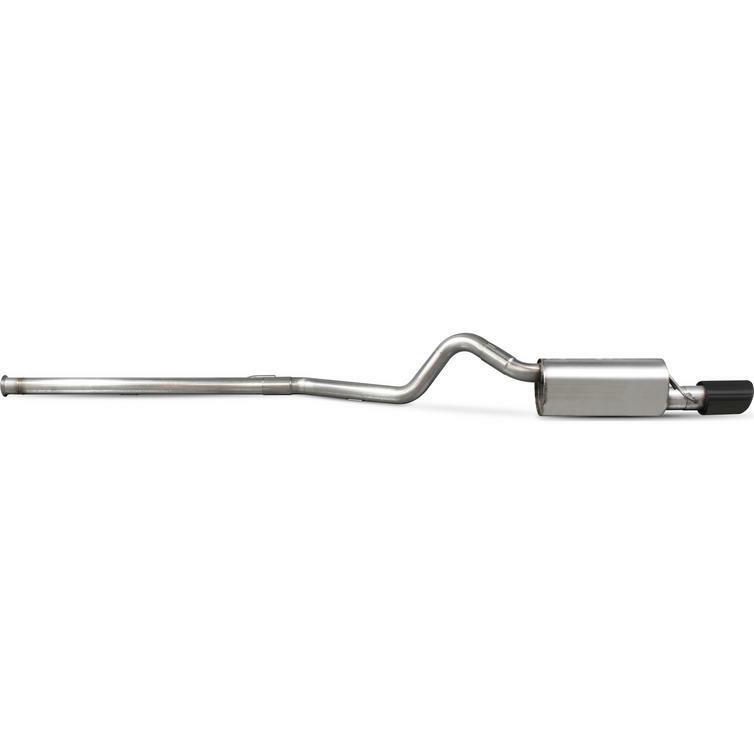 Available for the Twingo is a 50.8 mm (2") T304 stainless steel cat-back exhaust system. 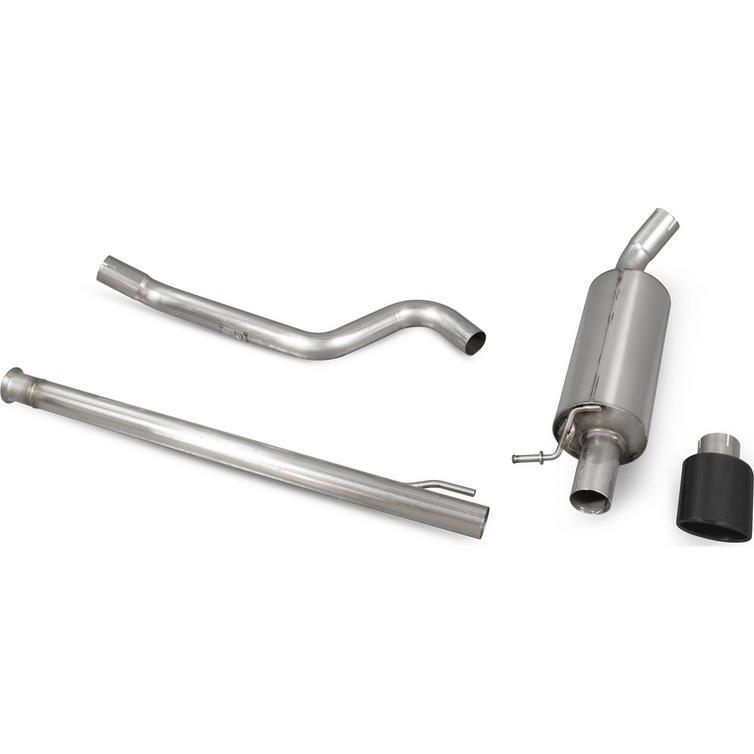 The newly developed exhaust is made up of three individual sections, front pipe, link pipe, acoustically developed rear silencer and Evo tailpipe. The Evo tailpipe can be selected in a highly polished or black ceramic coated finish. Installing the new system improves the Twingo's overall looks, increases throttle response and gives the small hot hatch that much needed sportier exhaust tone. 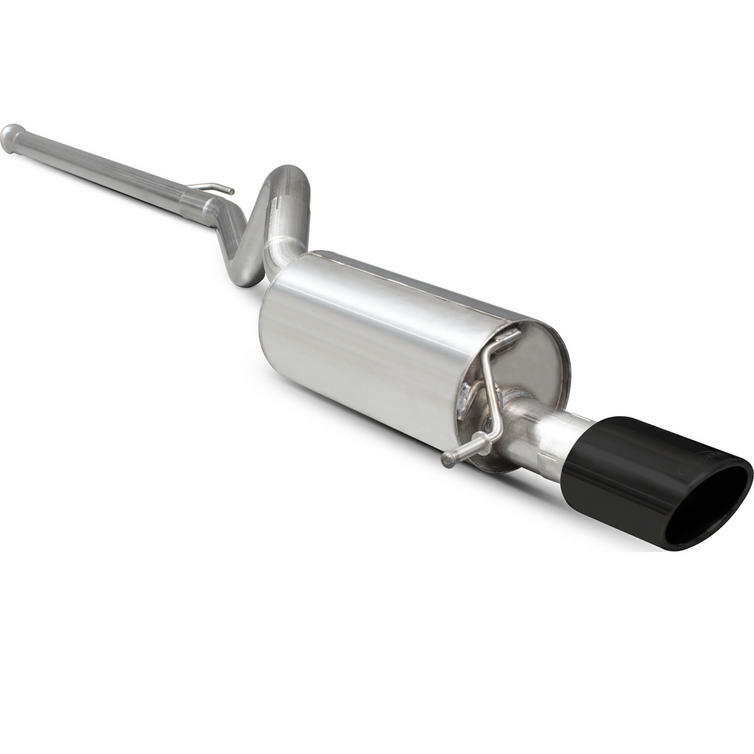 View all Scorpion Renault Car Exhausts. View all Scorpion Car Exhausts.